New Updated and Improved Second Edition Now Available! Click here to see it. 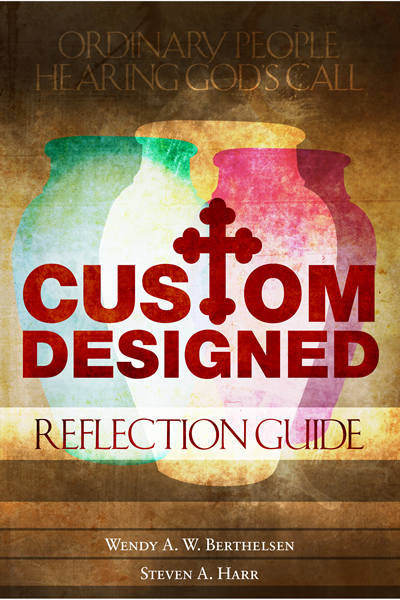 Click here to see the new, updated reflection guide.